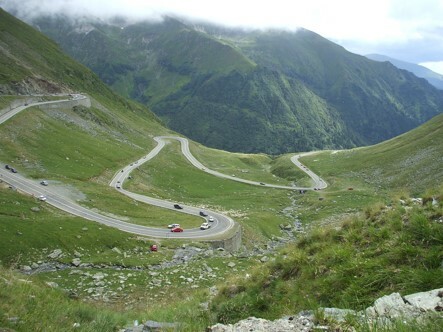 The Transfagarasan road is one of the two highest paved roads in Romania, along with Transalpina. It stretches between the country’s highest mountain peaks and it offers an incredibly beautiful view of the mountains. The road was built in the 1970s and it initially served as a strategic military route. 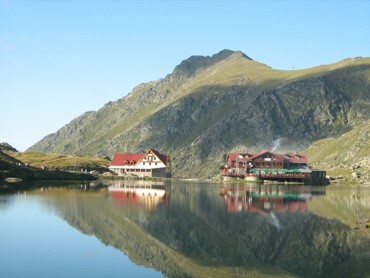 The Transfagarasan is a popular destination for tourists and those who want to pass through it can also stop at Balea Lake. Tourists interested in dental travel abroad who come to Romania can plan their dental trip in such a way that they can spare a few days for a road trip through the country on one of its most beautiful roads. The Transfagarasan starts in Bascov, Arges County and ends near Cartisoara, Sibiu County. It unites two historic Romanian provinces, Transylvania and Wallachia. The road passes throughout the Fagaras Mountains, the highest ones in the country. the highest recorded altitude on the road is 2042 metres, in the Balea Glacier Cauldron. About 27 kilometers of the Transfaragrasan are closed during the winter, approximately 8 months every year. Patients who visit Romania during the winter will not be able to cross the entire road but they can still see the beauty of the Fagaras Mountains from the Balea Lake and even spend the night at the unique Ice Hotel. The road is fully open for circulation starting with 1 July. The Transfagarasan road was named "the best road in the world" by the presenters of the popular British TV show, Top Gear. 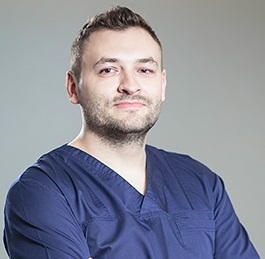 If you are in Romania for a series of dental treatments you can schedule the treatment so that you will have a few days in between the procedures. During this time, you can rent a car to cross the Transfagarasan road. From Bucharest, you can pass through Curtea de Ages, where you can visit a monastery that has a very interesting legend about its founding. You will then enter the Transfararasan road and make stops along the way at the Poenari Castle, the one that served as the real castle of Vlad Tepes, and then pass by the Capra waterfall and Balea Lake. You can then exit the Transfagarasan through Cartisoara and make a small detour to visit Fagaras Castle. You can stop in Brasov and leave for Bucharest the next day. Our dentists in Bucharest will be happy to talk with you about your schedule and approximate time span for your dental procedures. 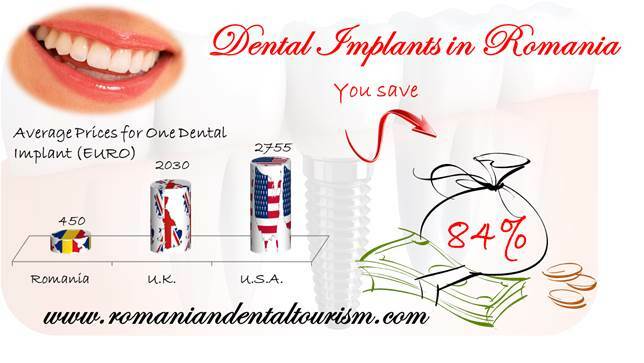 Contact us today for more detailed information about dental treatments in Romania and how to spend your time in the country.